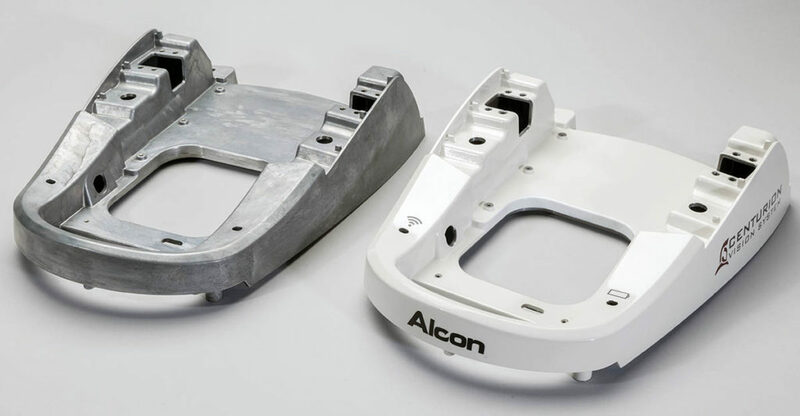 A die casting surface finish can provide durability, protection, and a decorative appearance. Due to the fact that there are so many different finish options that can potentially affect the performance of the final part it is best to discuss your specific application needs early in the design phase to ensure the proper finish for your product. 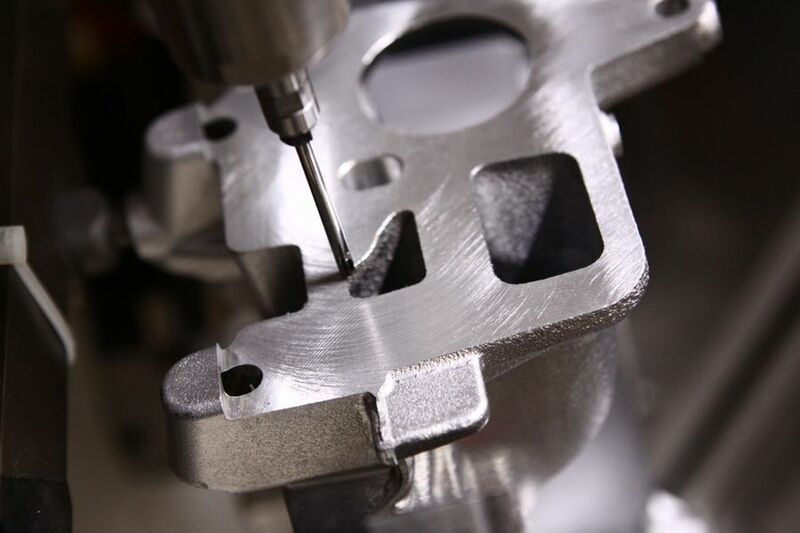 The specific features of many designs also have an impact on the surface finish. For example: parting lines, ejector pins, and gates can affect the end result. Generally, extra steps are required in die design, die construction, and casting production for the more exact¬ing finishes. 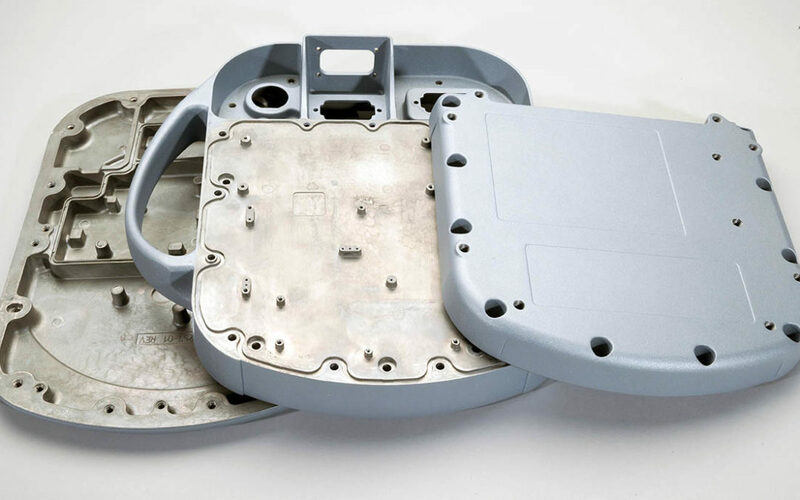 With over 75 years of die casting surface finishing expertise, our engineers will evaluate your requirements to recommend the best design and finishing options. 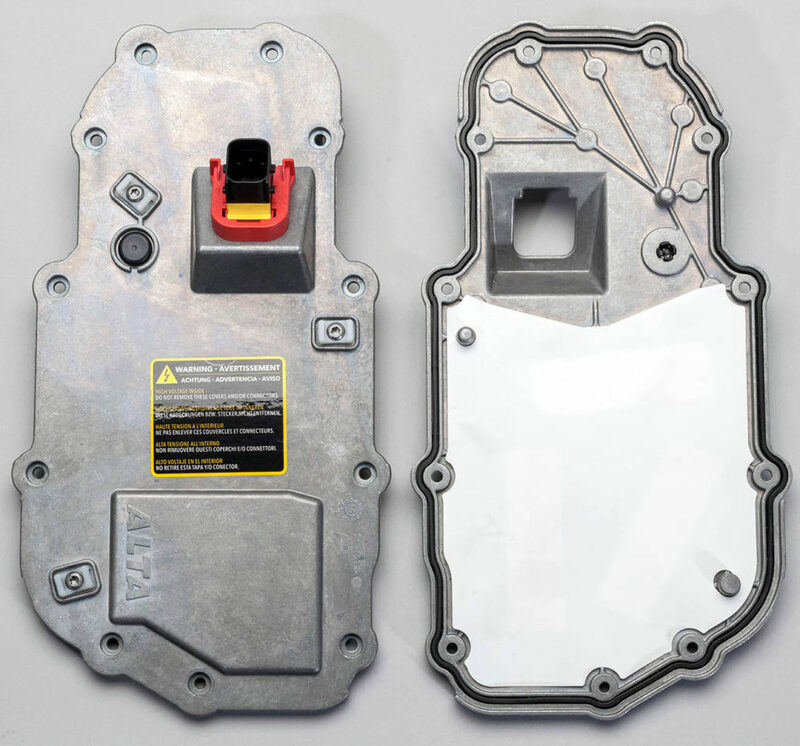 Contact A&B Die Casting today!